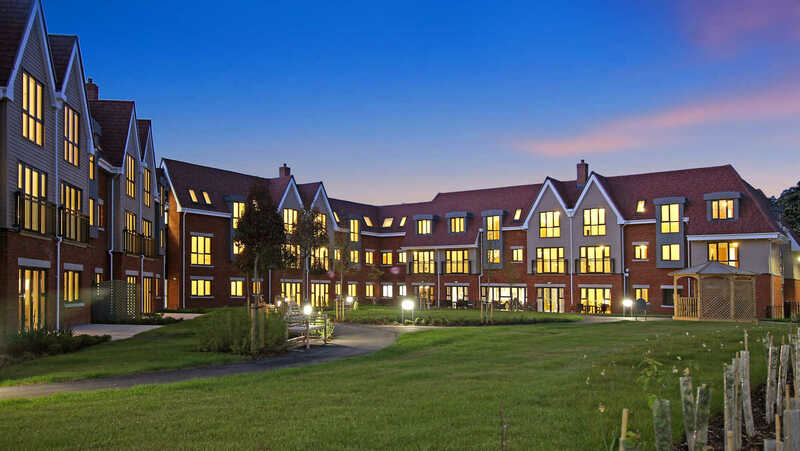 Hurst Place in Haywards Heath is a beautiful development of luxurious apartments and courtyard houses offering everything you need to truly revel in your retirement. This is a place where you can make the most of life, surrounded by luxury and safe in the knowledge that your beautiful new home will always be maintained to the highest possible standards, with all the support you could need waiting on your doorstep. Hurst Place houses and apartments benefit from their own unique features and views, but all sharing the same high standard of finish, with access to beautiful gardens, communal areas and facilities. Located in the charming town of Haywards Heath in West Sussex, Hurst Place enjoys a peaceful woodland setting that is close to local amenities. From the courtyard houses and luxurious apartments to the first-class facilities, every feature of Hurst Place has been designed to meet the specific needs of older people.